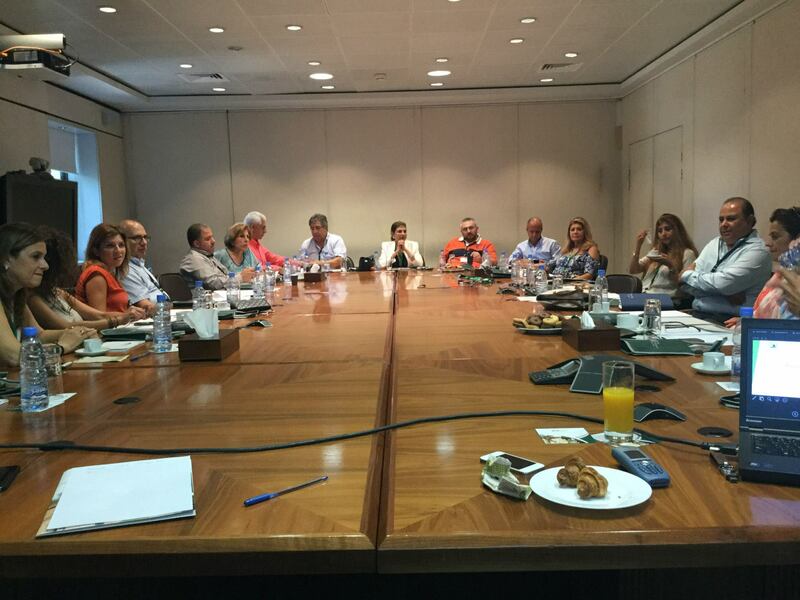 The Alumni Association Board Meeting was held on Tuesday July 28, 2015 to wrap up the homecoming week with presidents and/or representatives of all alumni chapters around the world who were present in Lebanon at the time. The meeting took place at LAU, Beirut Campus and was followed by a lunch at Im Sharif, Ashrafieh. Here’s to another successful alumni year!